Top Hits with Normani and Khalid. Comenzamos la semana con la mejor energía, te traemos un conteo cargado de solo éxitos. Sabemos que estás acostumbrado a que los lunes sean de New Music Alert pero ahora es un conteo en nuestras stories en Instagram para que tengas las recomendaciones a la mano. ¿Quieres qué vuelva al blog? ¿Te gustaría que este segmento fuese un podcast? Déjanos saber tu opinión en los comentarios. También queremos saber qué canción incluirías en el conteo. ¿Cuál es la canción que más escuchas en el momento? Las mejores recomendaciones las incluiremos en el blog. 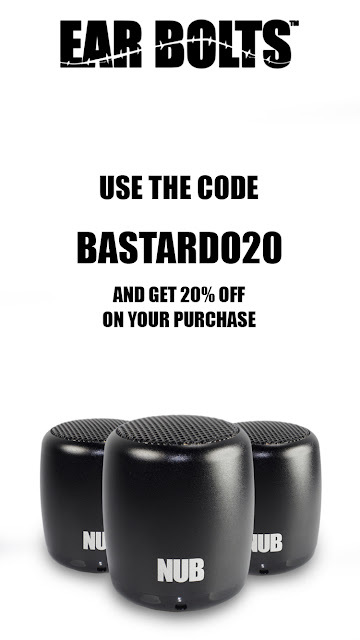 Si deseas escuchar nuestro conteo a todo volumen, debes adquirir el nuevo 'NUB' by EarBolts, un speaker súper pequeño con un sonido increíble. Puedes conocer todas sus características acá y si deseas adquirir uno, con tan solo usar el código BASTARDO20 podrás adquirirlo con un 20% de descuento. ¿Qué esperas? Entra acá y comienza a disfrutar de la buena música. 'These Days' is a song by English drum and bass band Rudimental featuring Jess Glynne, Macklemore and Dan Caplen. It is the second single from Rudimental's upcoming album, following their UK top 10 hit "Sun Comes Up". In October 2017, he released the single, "Mine". The song increased in popularity after becoming an Internet meme. In January 2018, the song appeared on the Billboard Hot 100, debuting at number 56. As of March 2018, the song's peak on the list was at number 18. Bazzi also released two new singles in 2018, "Why?" and "Gone". He is currently working on a collaboration with Marshmello and a possible track with Camila Cabello. 'SAD!' is a single by American rapper XXXTentacion as the lead single from his upcoming sophomore album, ?. It was released on March 2, 2018. The track was produced by John Cunningham. 'Psycho' is a song recorded by American rapper Post Malone, featuring guest vocals from American singer Ty Dolla Sign. It was written by Ty Dolla Sign, Post Malone, and Louis Bell, with production handled by the latter two. Lyrically, the song discusses Malone's lifestyle and explores the theme of excessive fame and trust issues. 'All the Stars' is a song by American rapper Kendrick Lamar and American recording artist SZA. 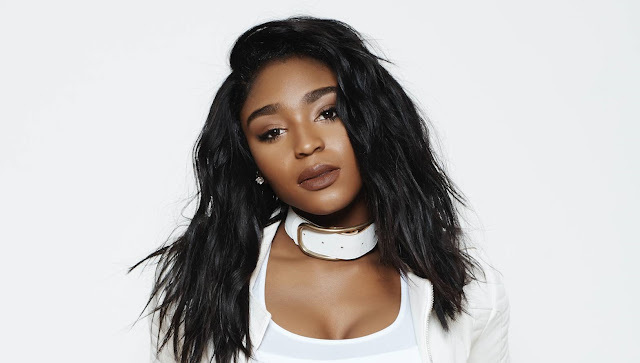 Written by Lamar, SZA, Sounwave, and Al Shux and produced by the latter two, the song was released on January 4, 2018 as the lead single to the soundtrack album of Marvel Studios superhero film Black Panther. 'Love Lies' is a song recorded by American singers Khalid and Normani. 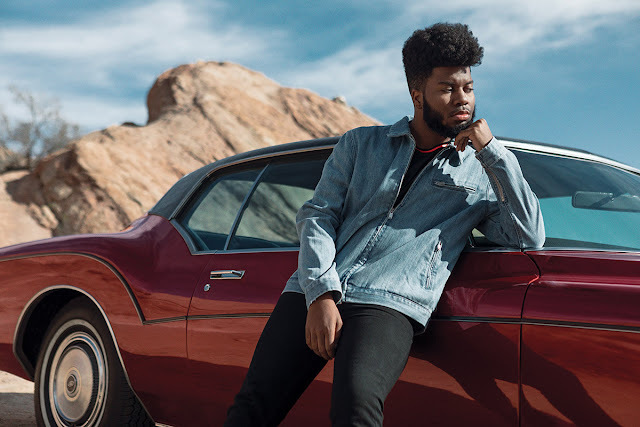 It was written by Khalid, Normani, Jamil Chammas, Ryan Vojtesak and Taylor Parks, with production handled by Jack Antonoff, Charlie Handsome and Chammas. It was released commercially for digital download through RCA Records on February 14, 2018, as the second single from the movie soundtrack for Love, Simon. It is Normani's debut solo single.